Dr. Mohan’s institutes first-of its kind awards to recognize elderly, healthy individuals with diabetes, aged over 90 years. 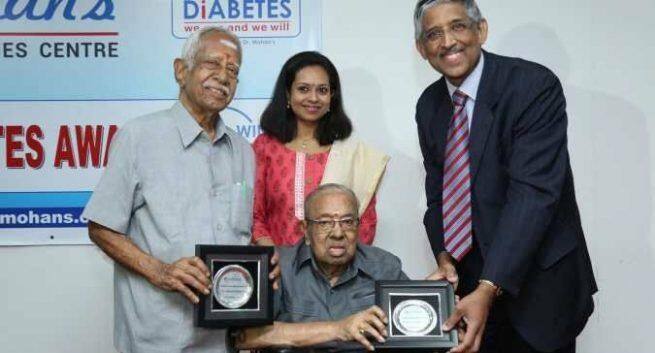 In an effort to encourage and celebrate Indian nonagenarians with diabetes, Dr. Mohan’s Diabetes Specialities Centre (DMDSC) on Friday instituted a first-of-its kind “Victory over Diabetes Award”. Having traversed through decades of healthy life with diabetes, the awards laid a platform to recognize and reward over 20 extraordinary individuals who have lived over 90 years and enjoyed a long and healthy life, despite diabetes. The award function also witnessed special recognitions for two well-known Nonagenarians, Prof Dr S. V. Chittibabu, Former Vice Chairman, T.N. State Council for Higher Education and Mr P. Sabhanyagam, Former Chief Secretary, Government of Tamil Nadu, who have stood testimony for leading happy and healthy life with diabetes, by maintaining a balanced lifestyle. With the elderly population of India steadily growing, the award function through the eyes of these nonagenarians helped showcase the importance of an active lifestyle fueled by balanced diet, regular exercise, regular check-ups and timely medications. 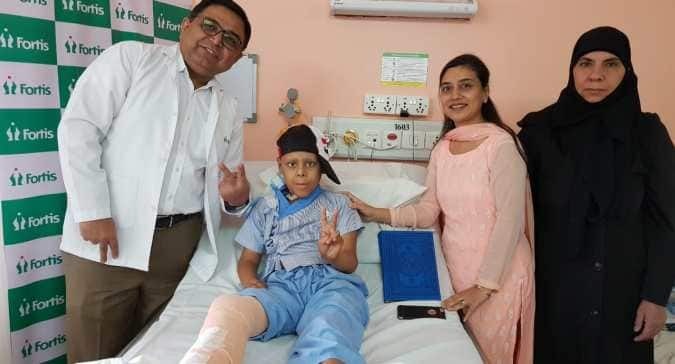 The power-packed stories and anecdotes by these extraordinary individuals besides challenging mindsets of life after one develops diabetes, also brought to light the importance of overcoming the myth that diabetes shortens one’s lifespan.